In my experience, mentors have a bigger impact on your success than virtually anything you can do outside of your own efforts. How does the idea of a scavenger hunt relate to business? Delegating is hard because in reality, it’s easier and faster to do it yourself. So it’s hard to convince yourself to do a harder thing that takes more time. This month’s Professional Development webinar was on the topic of Delegating for High Performance. This month’s webinar was on Increasing Team Performance. Develop specific techniques to manage high and low performers. Get some help on performance management issues. 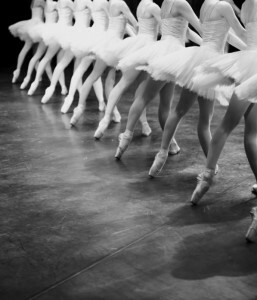 Get better outcomes when delegating. Every month I do a webinar on a topic of business leadership and personal effectiveness. 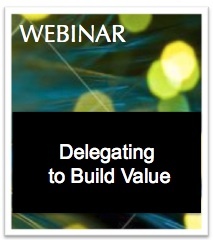 This month’s webinar was on Delegating to Build Value. What is a good succession plan?